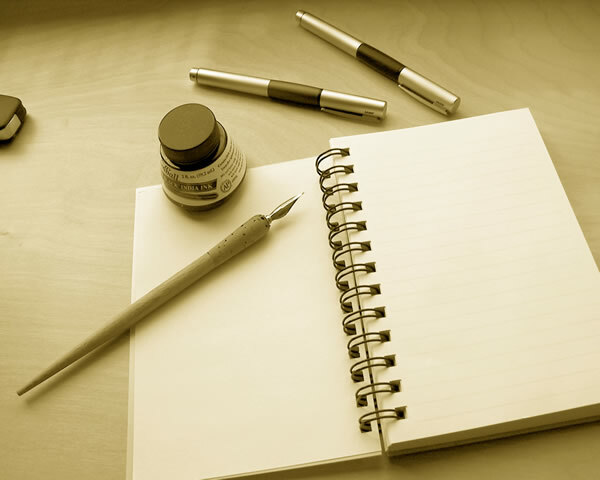 When you think of someone saying they want to be a writer, what form of writing pops into your mind? I imagine it’s an array of things in which you question. Novels? Short Stories? Poetry? Plays? Fiction? Non Fiction? Romance? Mystery? Do they want to write for films or maybe for television? Now imagine the confusion you feel just having all those possibilities jumbled up in your mind. All the differences, yet similarities all those forms share. That’s how most writers feel every day. That pull and push of which direction they should go, which writing style suits their heart and soul best. Their minds want them to do one thing but maybe their hearts whisper something entirely different to them in secret. Writers feel emotions deeply. But the main thing I’ve learned in my search to choose, is that all forms hold creativity at their core. It’s about heart. So I have to wonder, is it better to dabble in many different things, and be good in each, or is it better to focus all your energy in being great in one specific thing? Since when has being a jack of all trades been considered a bad thing? Since when is being interested and experimenting in all different things, a bad thing? I’m just wondering here, myself. Can a writer really bridge all gaps and form them into one. Poetry or Short Stories? TV or film? Are our writer’s hearts big enough for them all? Why must we choose? Why can’t we do them all? We can. And we will. As writers, we don’t have a choice. Stories come into mind, and capture our hearts, and no matter how long they take us to get them out, eventually a story will be told, heart in hand. I like variety – even to sometimes step out of my comfort zone. It tests my skill and sometimes leads me to a better place than I could ever have imagined. Left the words flow – and if you feel moved to do so – capture them on page. The only regrets I have ever had are the words not written.